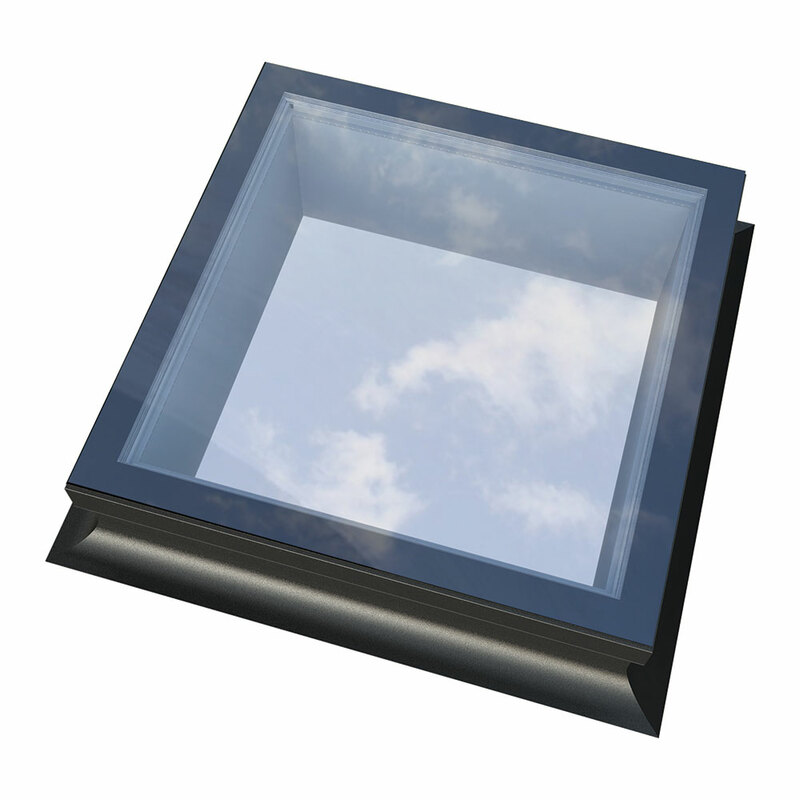 Ultrasky Flat Skylights for homes in Reading and the surrounding areas. Orangeries can be seen as focal points of your home, which you use to entertain guests, exercise, paint, or any other purpose. This is why you shouldn’t have to settle for one that makes your home look and feel darker and cramped. If this sounds all too familiar, we have the perfect solution for you. We work with exceptional companies to ensure you are being given products that are best suited for your home improvement needs, which is why we have teamed up with the experts at Ultraframe. Their products are there to ensure you are making the most of your home, with minimal fuss and hassle. 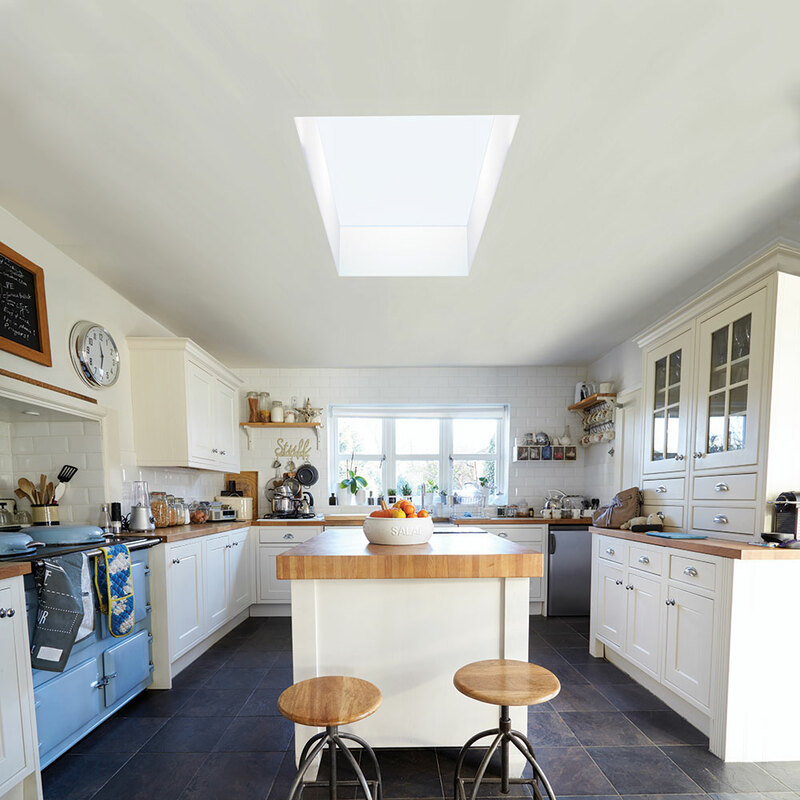 The Ultrasky Flat Skylight is ideal for any style home, guaranteed to provide you with a wealth of natural light so that you can feel more comfortable inside your home. This exceptional product is manufactured to the exact measurements of your home to provide you with a quick and easy installation. 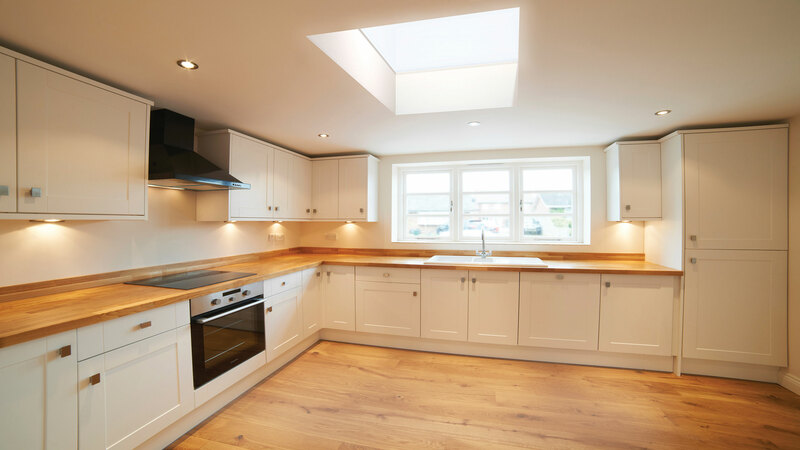 We understand that you want to get the most out of your chosen home improvement product, which is why we are proud to tell you that the Ultrasky Flat Skylight we are offering comes with a range of stunning benefits you won’t find elsewhere. To ensure you are being exposed to high amounts of natural light, the Ultrasky Flat Skylight features edge to edge glass panels. Not only does this bring in more natural light, creating the illusion of more space inside your home, it also aids in creating a contemporary look. Whether you are a repeat customer of ours or are brand new to our product offering, we offer products you can rely on, and our Ultrasky Flat Skylight is no exception. Utilising the latest industry advancements, you will receive double seal gaskets to ensure it lasts for many years. At Abbey Conservatories, we know that your time is precious, which is why we don’t want to make you take days off unnecessarily. Our Ultrasky Flat Skylight is made with click-fit technology, making it quick and easy to fit your skylight into your home. We pride ourselves on being able to offer our customers with products that can be tailored to their specific needs. With a wide range of colours and finishes to choose from, you are sure to find the perfect one for your home and orangery. The Ultrasky Flat Skylight comes, as standard, in grey, black or white, however, you can choose from a range of RAL colours, including a plethora of stunning bespoke colours. When you choose to install an Ultrasky Flat Skylight with us, we give you the creative control. This means you can submit the measurements of the allocated space, including the colour you want it to be in, and we will tailor-make it for you. You can also choose from a range of glazing options designed to maintain your privacy and enhance your home. 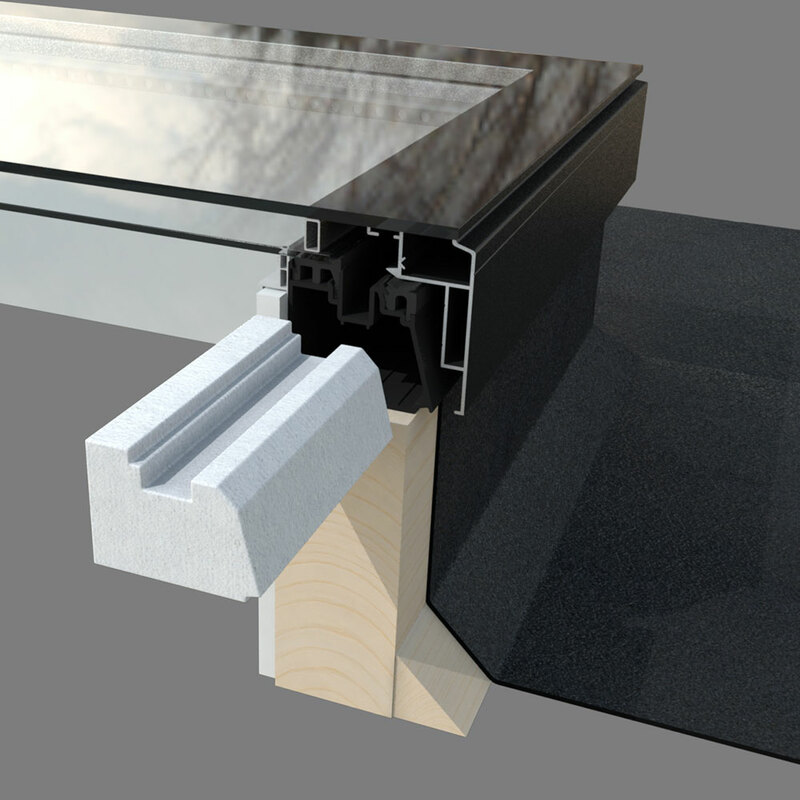 These options include the coveted Conservaglass, manufactured to provide added thermal insulation to your home. The Ultrasky Flat Skylight is built with your best interests in mind, which is why they provide you with uninterrupted views. The edge to edge glass panel used provides you with enhanced views of the sky, making it ideal to use during the day, with spectacular views of the starry night’s sky. With toughened glass, your home is also protected from the harshest weather conditions, too. Install an Ultrasky Flat Skylight into your home today. Just because you have come home from a hard day, doesn’t mean you should bring the world with you. 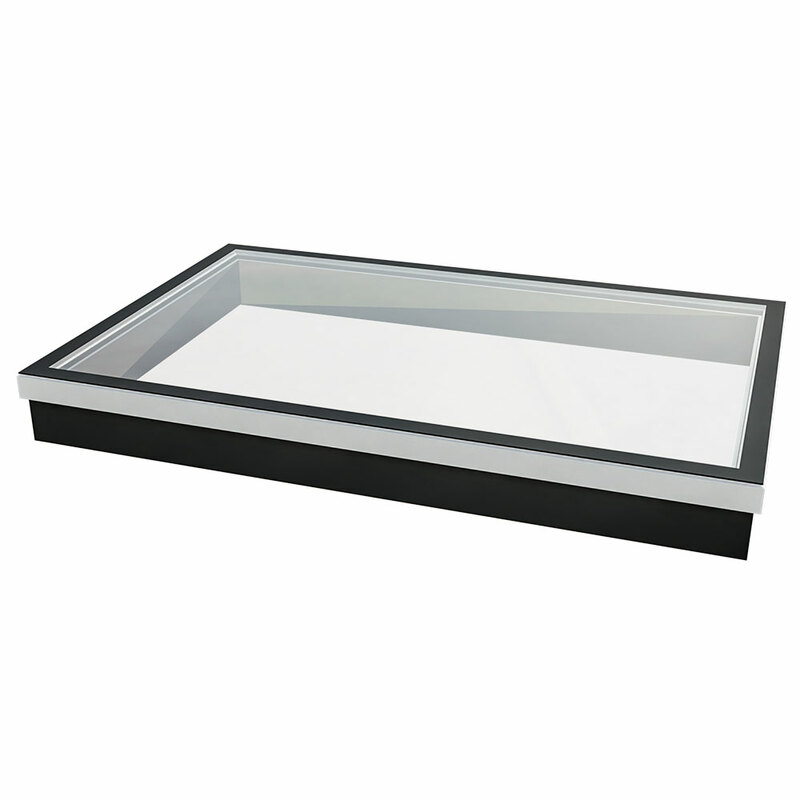 Our range of exceptional Ultrasky Flat Skylights is designed to ensure you are leaving the rest of the world outside. While maintaining a steady flow of light into your home, even on the cloudiest of days, your Ultrasky Flat Skylight won’t compromise on sound insulation. Compared to other roof lanterns on the market, the Ultrasky Flat Skylight provides your home with unrivalled noise reduction, creating a tranquil setting inside. Utilising the latest advancements, your Ultrasky Flat Skylight uses innovative noise cancelling technology, in a combination of 4mm and 6mm stepped unites to deliver up to 34DB noise reduction. 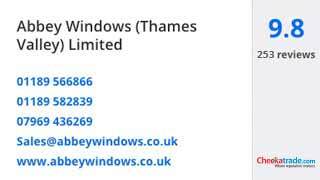 To find out more about the unbeatable product, as well as the variety of beautiful windows, doors and conservatories we offer, give us a call today on 0118 958 2839. A member of our expert team will be happy to help you find the perfect product for your home, talking you through the range and giving you tailored advice. Alternatively, you can use our cleverly designed online contact form to send us an email today. Our team will be on hand and ready to reply with tailored advice and detailed answers to your questions. All you need to do is provide them with as much detail as possible on your dream Ultrasky Flat Skylight and wait for our team to respond.